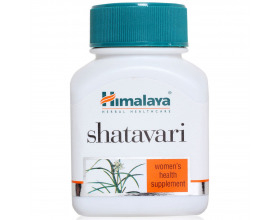 This popular vegetable is revered both in Ayurvedic herbal tradition and curry dishes alike. 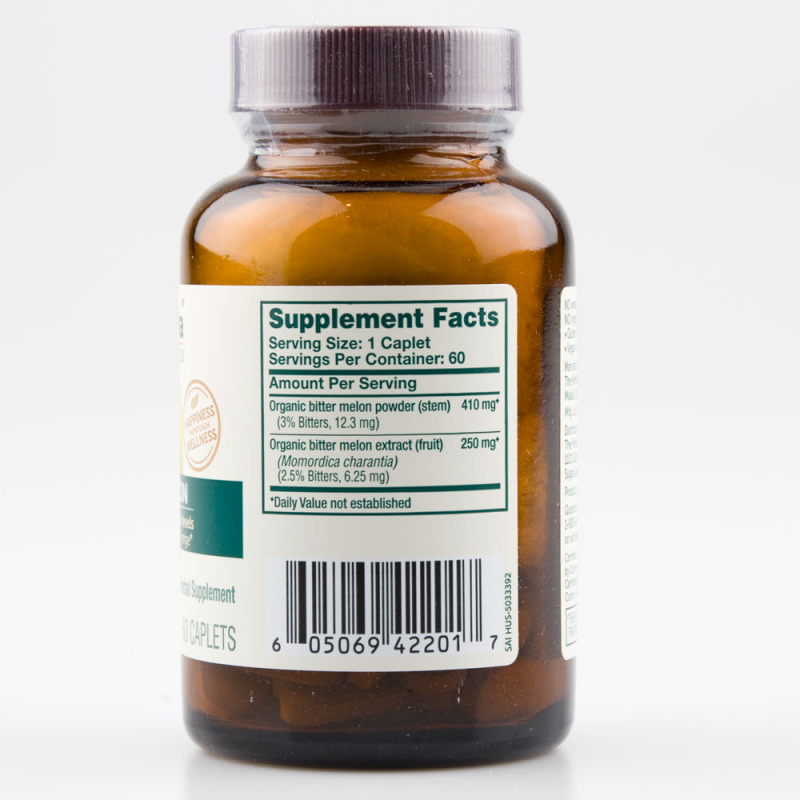 Its bitterness was key to its early discovery by ancient physicians who used it to strengthen the digestive potential for sweet foods and to support balance. 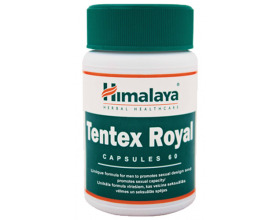 Modern research has revealed an array of unique plant compounds that mirror and support pancreatic function and insulin production. 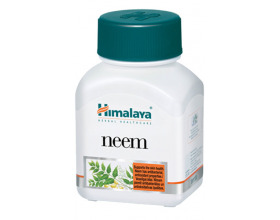 Himalaya Herbal Healthcare- Bitter Melon Glycemic Support- 60 Caplets Supplement Facts Serving Size: One caplet Servings Per Container: 60 Amount Per Serving %DV* Organic Bitter Melon Extract (fruit) (Momordica charantia Linn.) 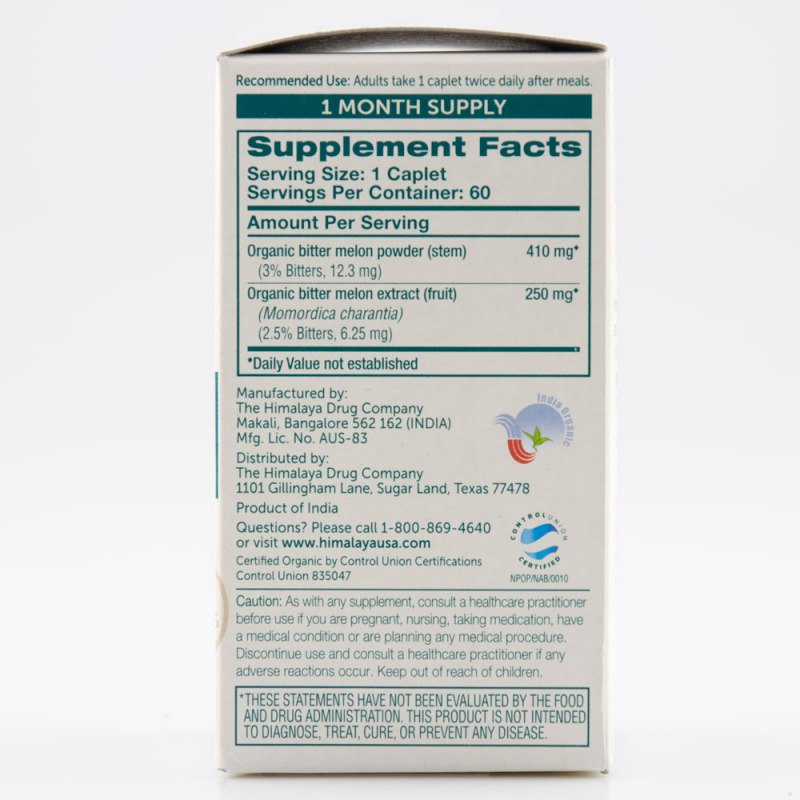 (2.5% Bitters, 6.25 mg) 250 mg * Organic Bitter Melon Powder (stem) (3% Bitters, 12.3 mg) 410 mg * *Daily Value Not Established. 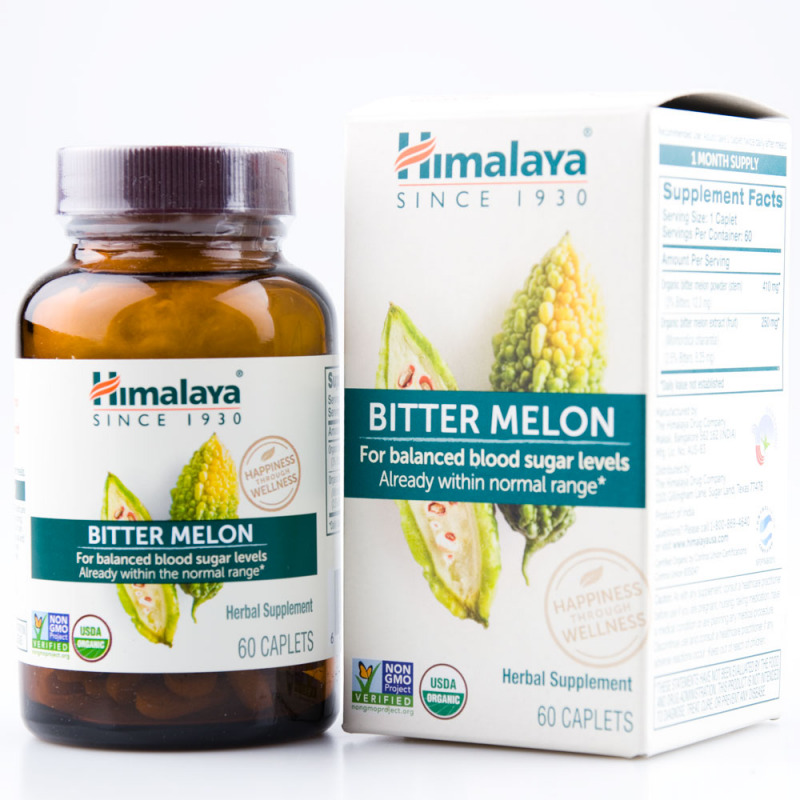 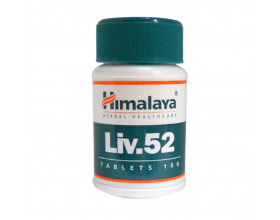 NATURAL BLOOD SUGAR MANAGEMENT SUPPORT - Himalaya Bitter Melon, also known as Karela (Momordica charantia), is a pure herb extract that helps maintain normal blood sugar levels and keeps body functions operating normally. 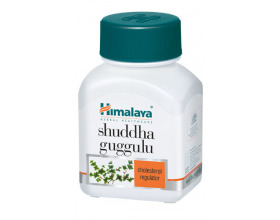 glucose utilization by the body's tissues. 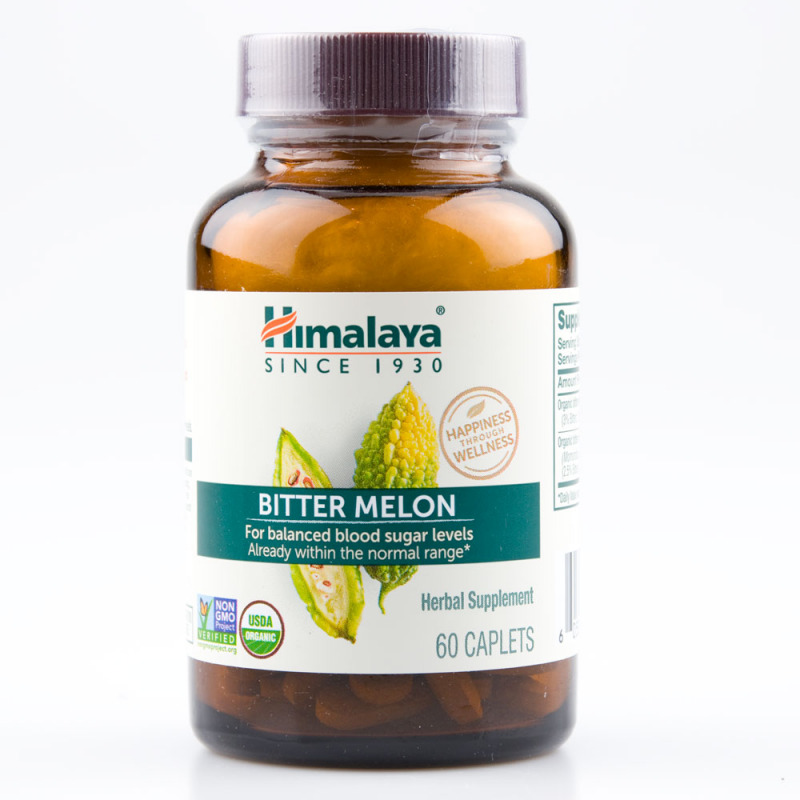 CLINICAL STRENGTH EXTRACT - Each Himalaya Organic Bitter Melon caplet is equivalent to 2,345 mg of powder. 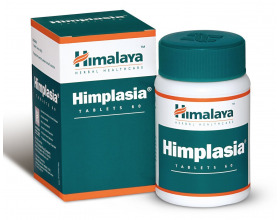 Himalaya Organic Bitter Melon has been clinically studied for safety and efficacy. STANDARDIZED ORGANIC BITTER MELON EXTRACT - Himalaya Organic Bitter Melon uses a combination of organic Bitter Melon stem powder and organic Bitter Melon fruit extract instead of just the simple crushed Bitter Melon you may find on its own in other supplements. 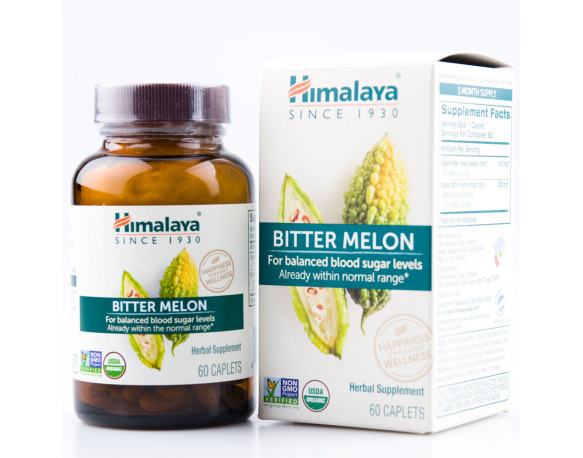 USDA CERTIFIED ORGANIC & Non-GMO Verified: Himalaya USDA Organic Bitter melon is vegan and vegetarian friendly. 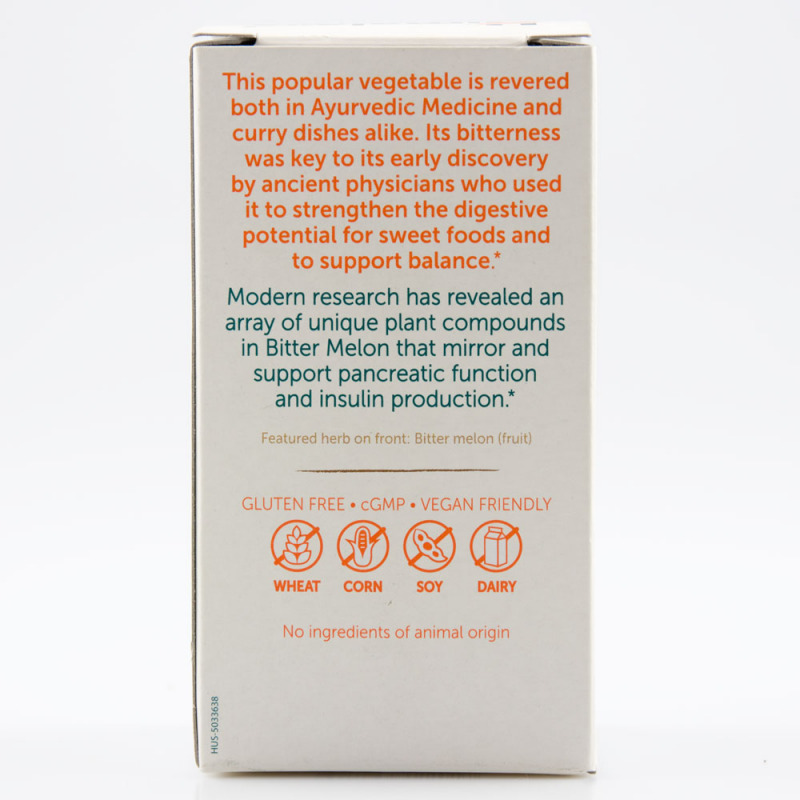 It is free from additives, gluten, wheat, corn, soy and dairy, and contains no artificial fillers, binders, excipients or ingredients of animal origin.